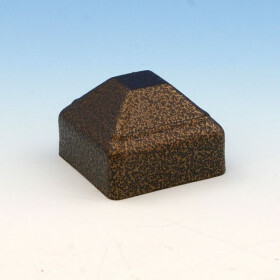 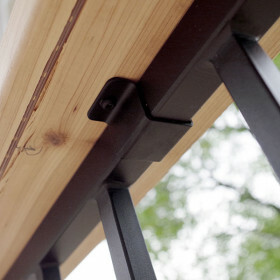 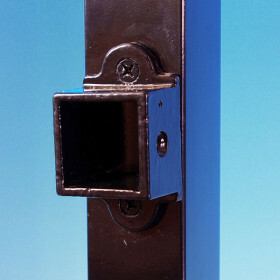 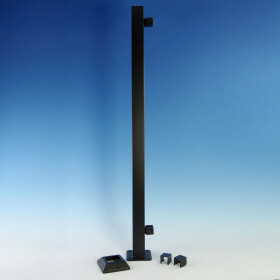 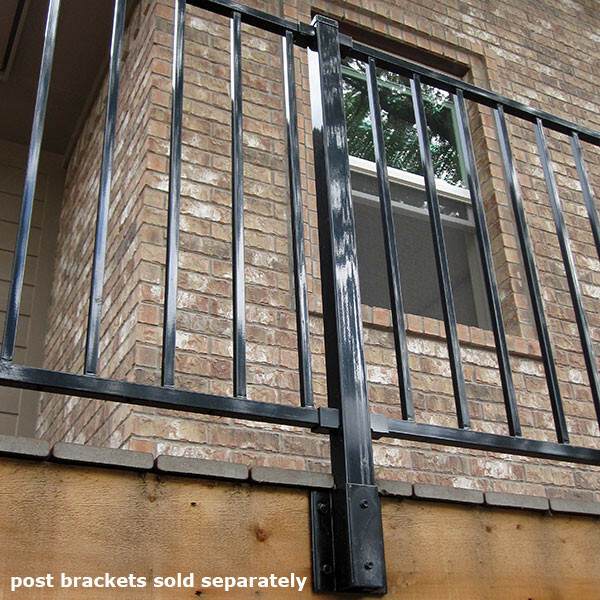 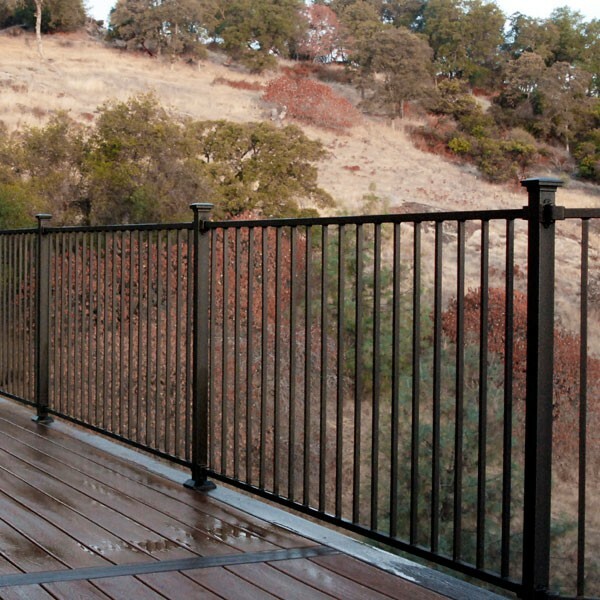 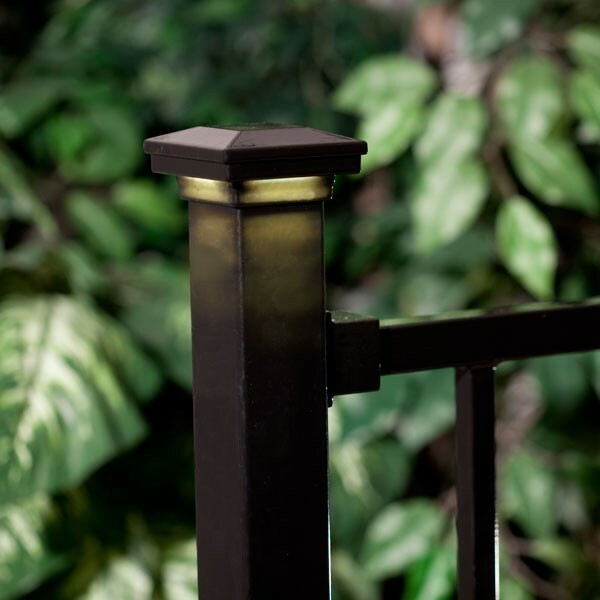 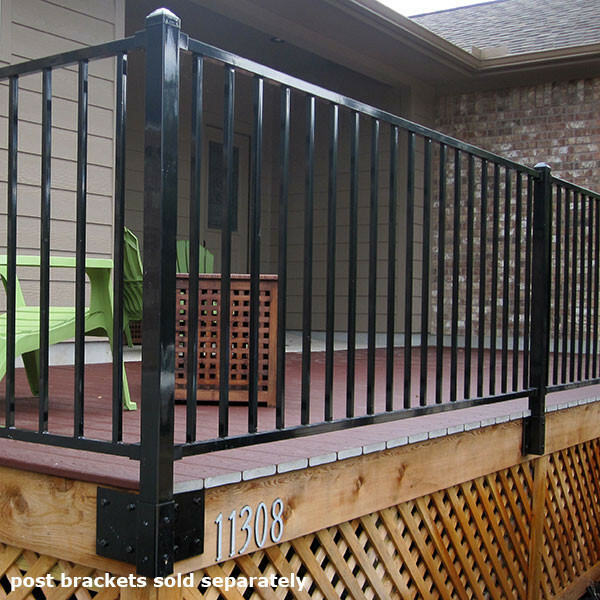 Fortress Railing now offers its sleek and durable posts with a fascia mount option! 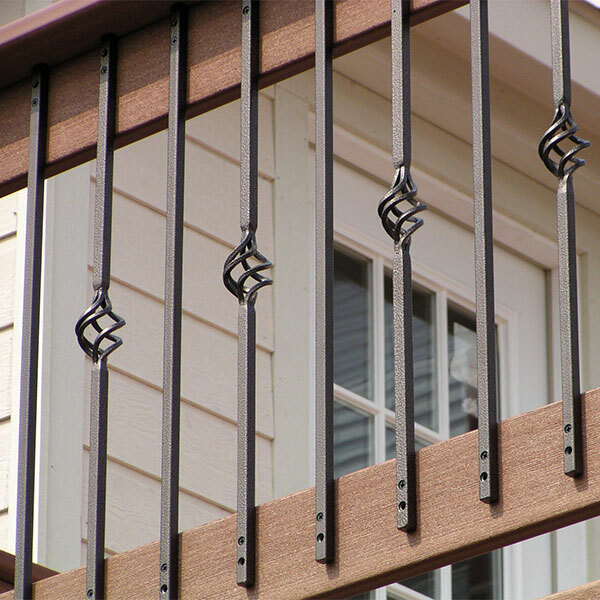 Perfect for rooftop decks or projects where every inch of your space counts, these FE26 Steel Fascia Posts open up your deck for more relaxation and fun! 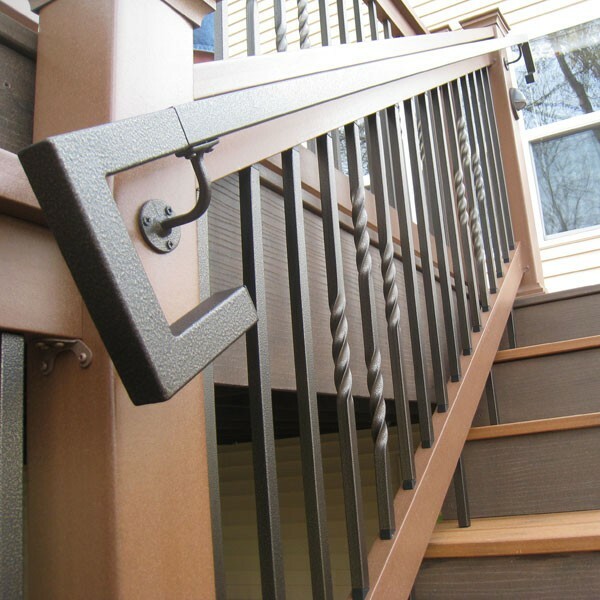 Three corresponding Fascia Mount Brackets make installing straight, inside corner, and outside corner posts both straightforward and sturdy. 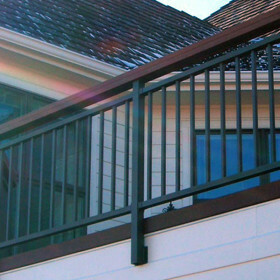 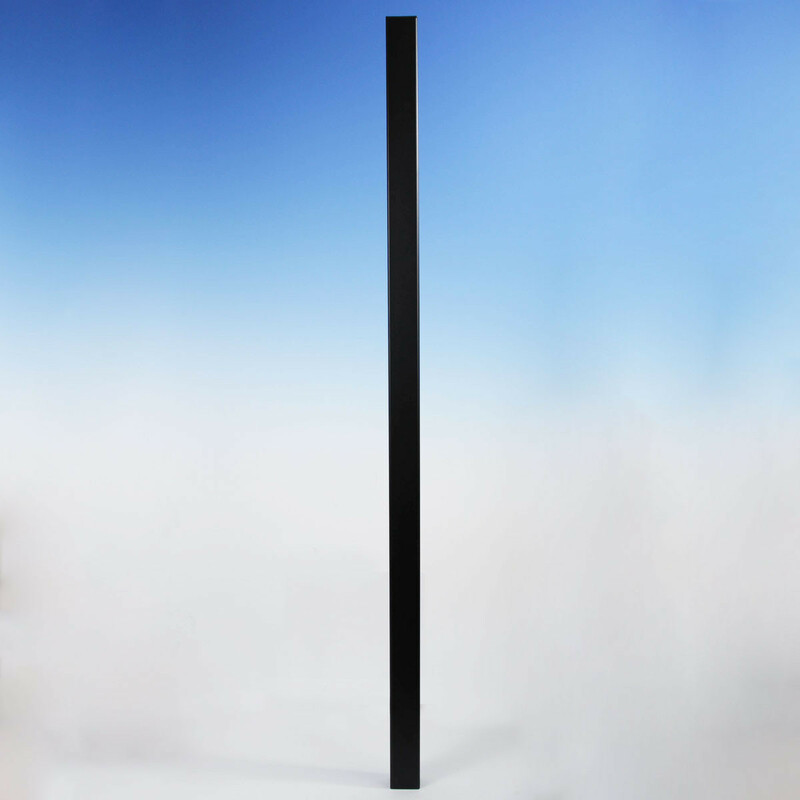 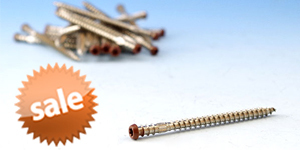 Offered in a 2 x 2 in or 3 x 3 in size, these fascia posts come in two heights, 49 in and 55 in, to allow you to build the perfect fascia-mount rail for your deck. 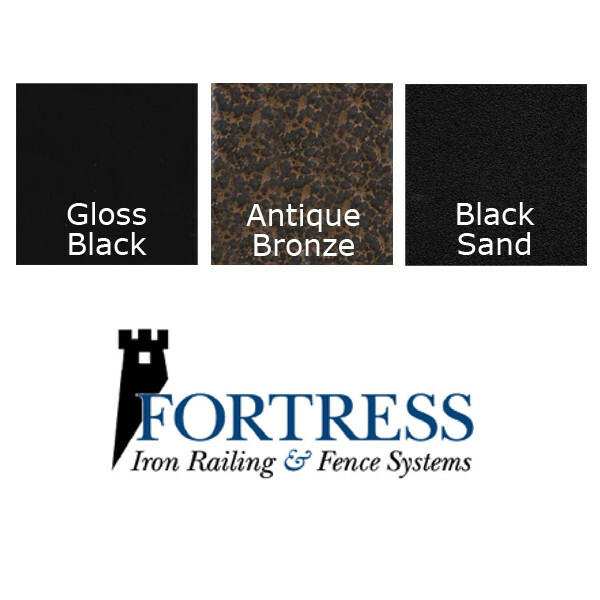 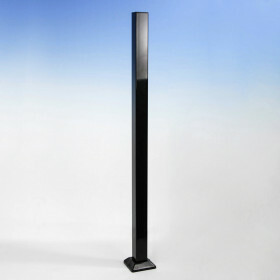 Available in three premium Fortress finishes: Gloss Black, textured Black Sand, and pitted Antique Bronze.